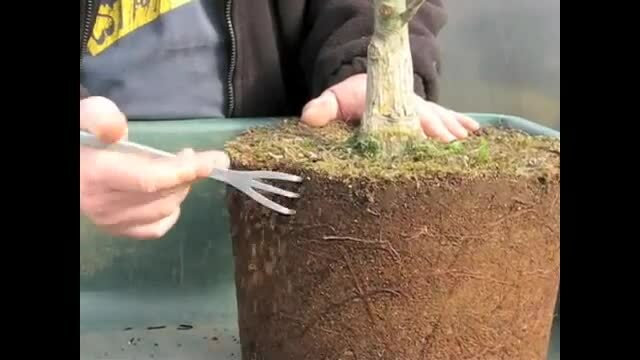 Time to Re-pot Your Bonsai Tree!....It's not that frightening! 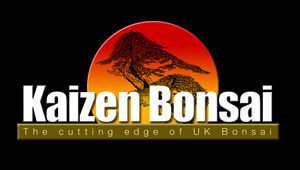 Once again, many thanks & appreciation to Graham Potter of Kaizen Bonsai in the UK. There are a number of his highly informative and skilled demonstrations available on YouTube.